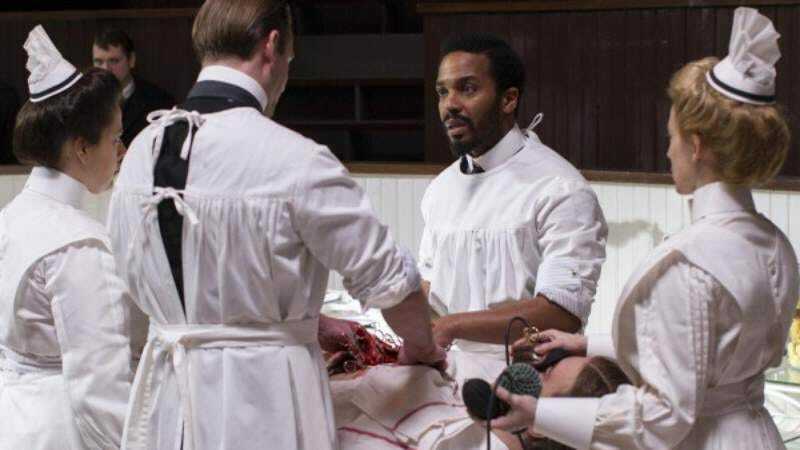 A year and a half after the season two finale, the number of people still holding out hope that The Knick would rise again on Cinemax is presumably quite small. (Even smaller than the number of people who were watching it in the first place.) But now comes official word from Cinemax that the show has been pronounced dead, and will not be revived. After a critically acclaimed two-season run of The Knick on Cinemax, we will not be going forward with additional episodes of the series. Despite our pride in and affection for the series, as well as our respect for and gratitude towards Steven Soderbergh and his team, we have decided to return Cinemax to its original primetime series fare of high-octane action dramas, many of which will be internationally co-produced. The Knick leaves behind two exceptional seasons of television, and one exceptional mustache on Clive Owen’s upper lip. It’s survived by Steven Soderbergh’s non-retirement from directing, and by the spy shows Cinemax subscribers apparently can’t get enough of. May it rest in peace, and on Max Go.